Welcome home to paradise at Emerald Court Apartment Homes! 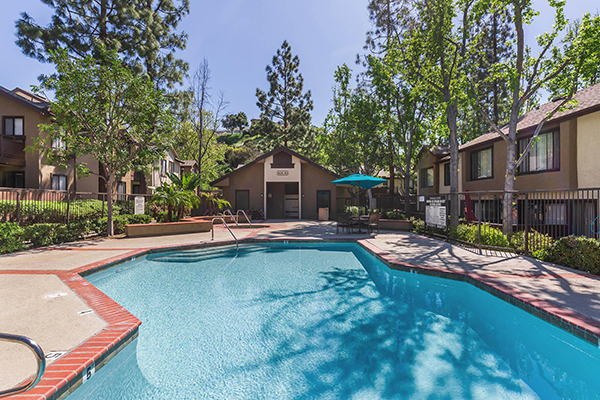 You will find these luxurious apartment homes nestled in the rolling hills of Lake Forest, California. 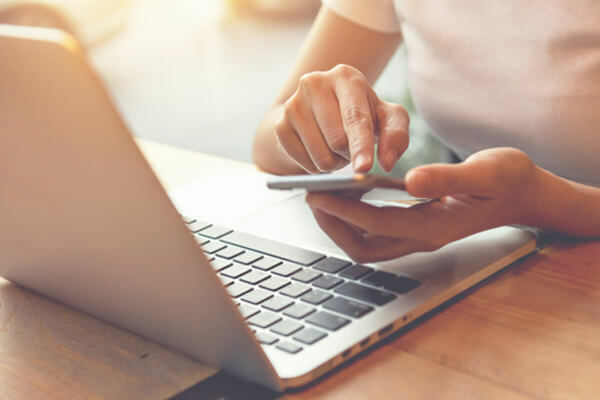 Our beautiful community is centrally located near a wide selection of South Orange County’s shopping and entertainment destinations such as Foothill Towne Center, the Irvine Spectrum and the Laguna Hills Mall. Commuter-friendly freeways such as the 241 Toll Road and 5 Freeway are both just moments away. Emerald Court is proud to offer luxurious one and two bedroom apartment homes that have been thoughtfully designed with your comfort and convenience in mind. 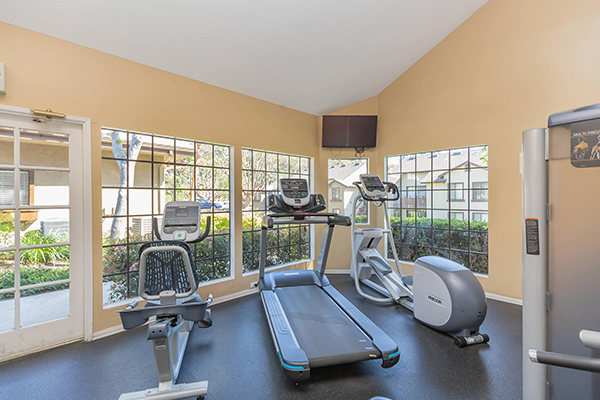 Residents can also enjoy our resort-style amenities such as a beautiful resident clubhouse with business center, fitness studios and relaxing swimming pools. Experience luxurious living at its finest, come home to Emerald Court Apartment Homes today! Seeing is believing. Fall in love with all that Emerald Court Apartment Homes has to offer.